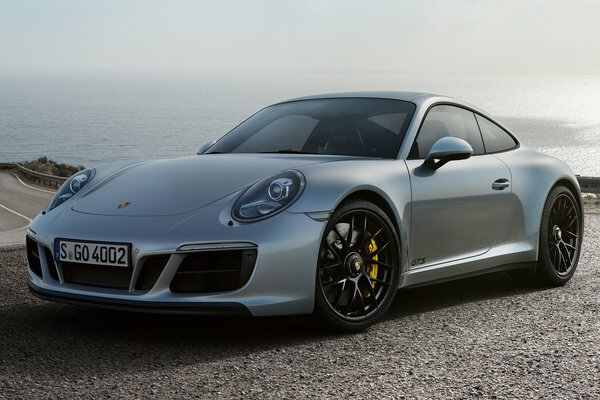 Faster, more emotional, and more connected - the eighth generation of the Porsche 911 is here. On the eve of the Los Angeles Auto Show, the new 911 celebrated its world premiere at the Porsche Experience Center Los Angeles. 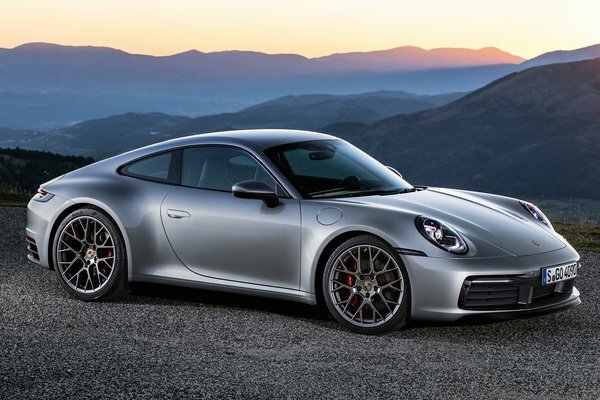 With an exterior that unmistakably reflects the Porsche design DNA, a more muscular look, and a completely new interior layout, the new 911 is both timeless and modern. The next generation of flat-six turbocharged engines has been...Read.